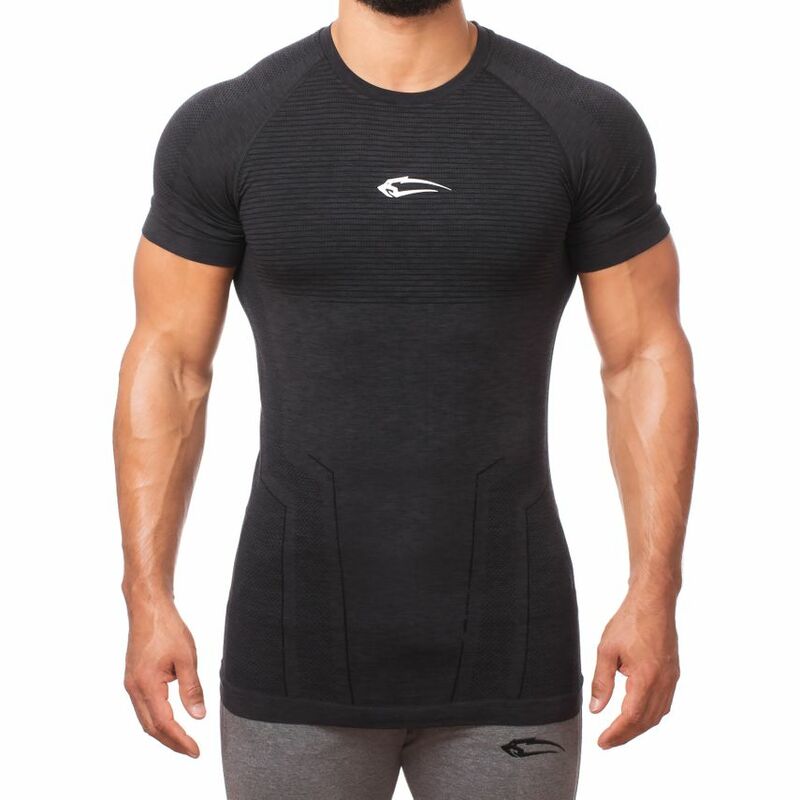 Dynamic and athletic! 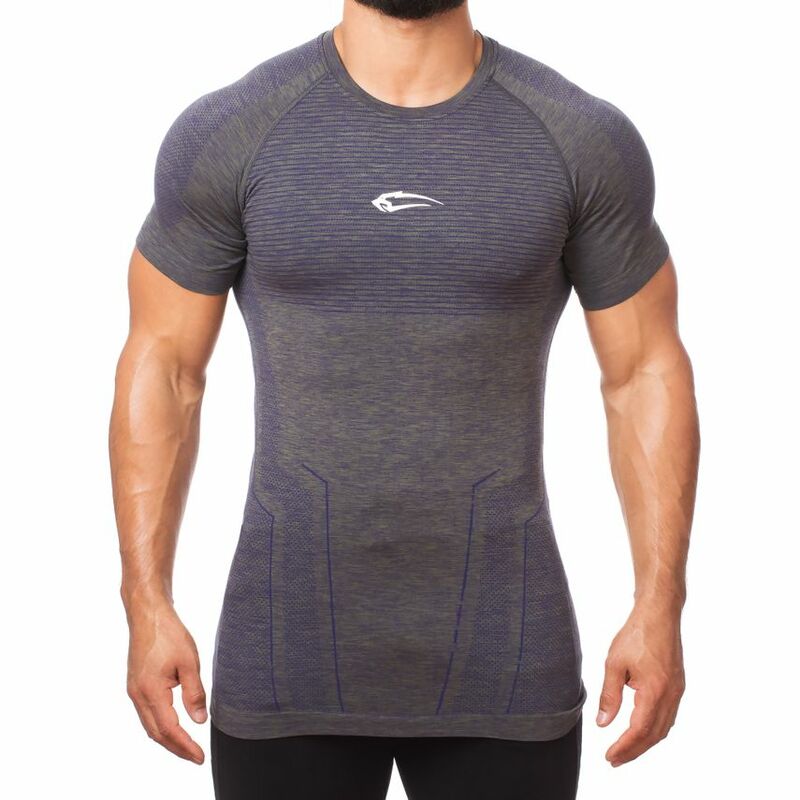 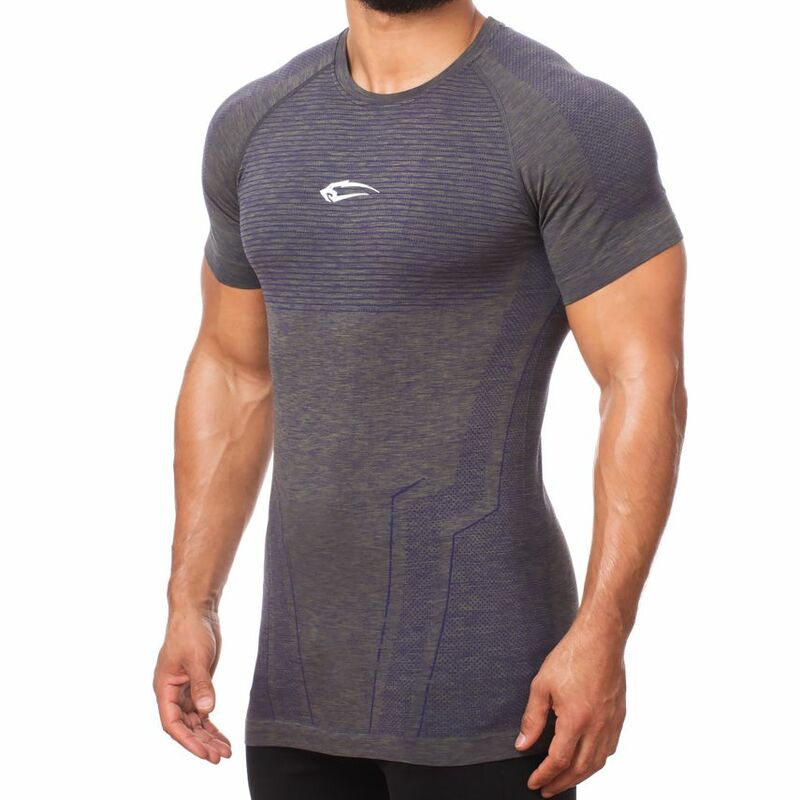 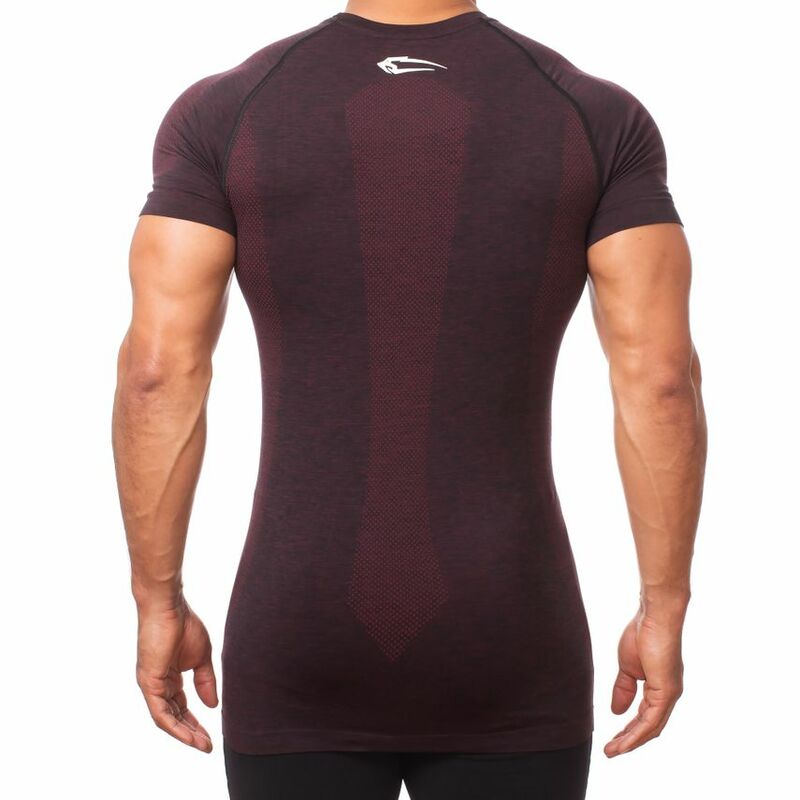 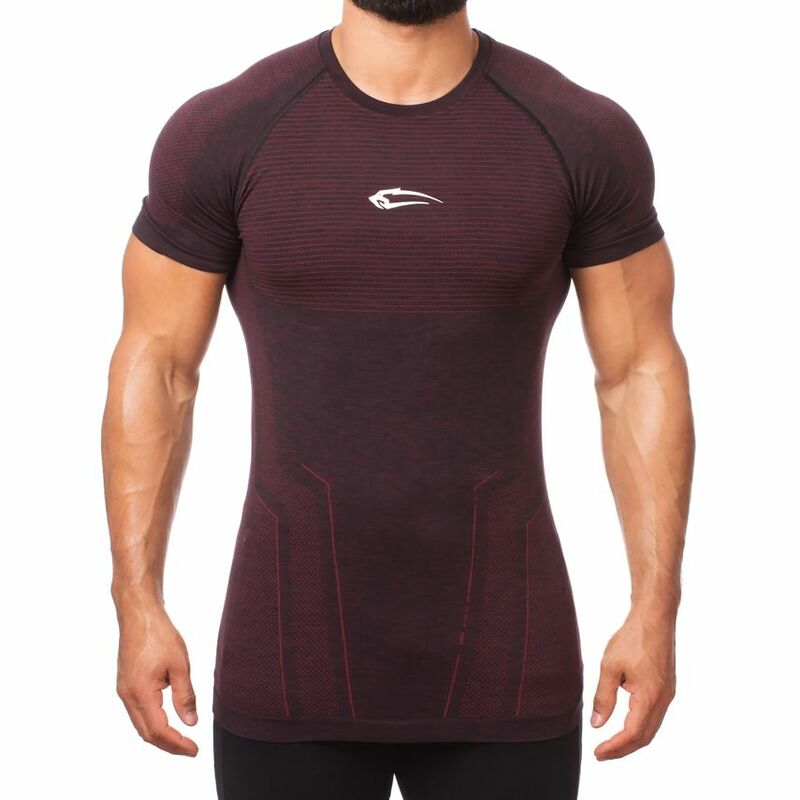 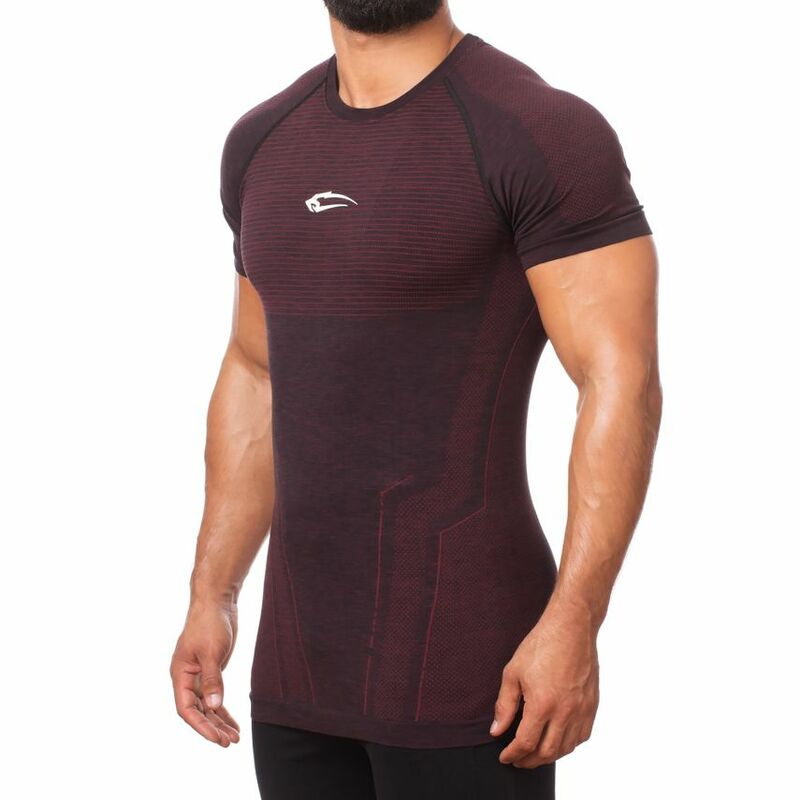 Our new Seamless T-Shirt Fortress, available in three great colors, is perfect for your sports activities. 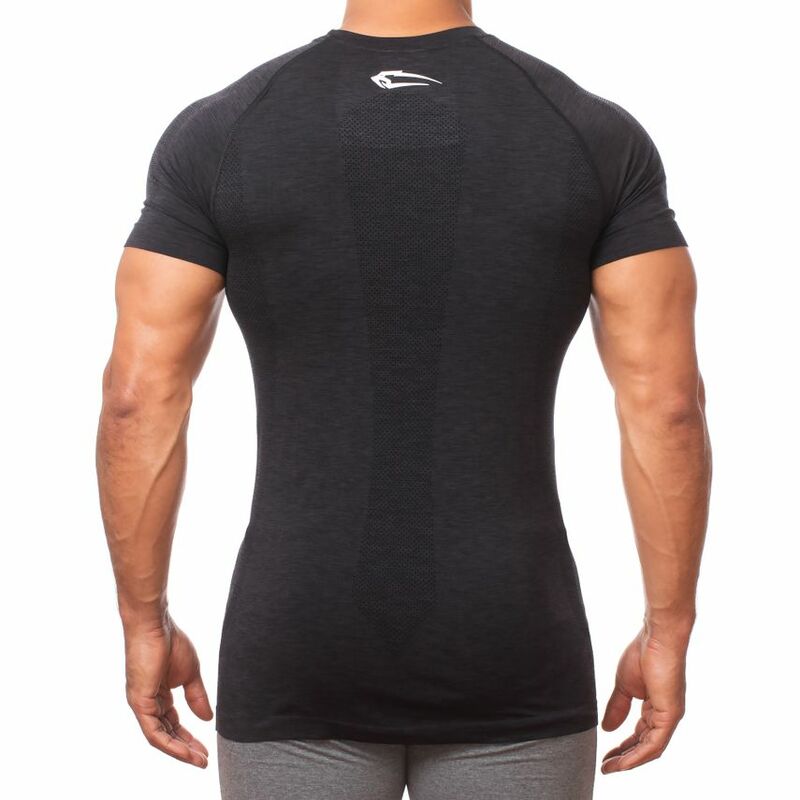 Strong and hard-wearing, it makes every exercise in the gym a breeze. 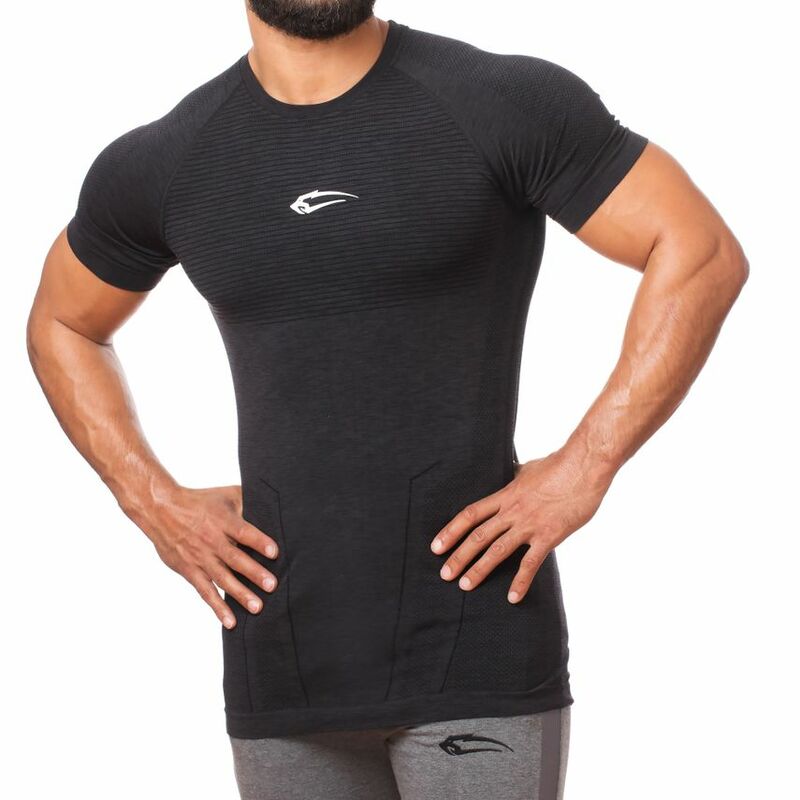 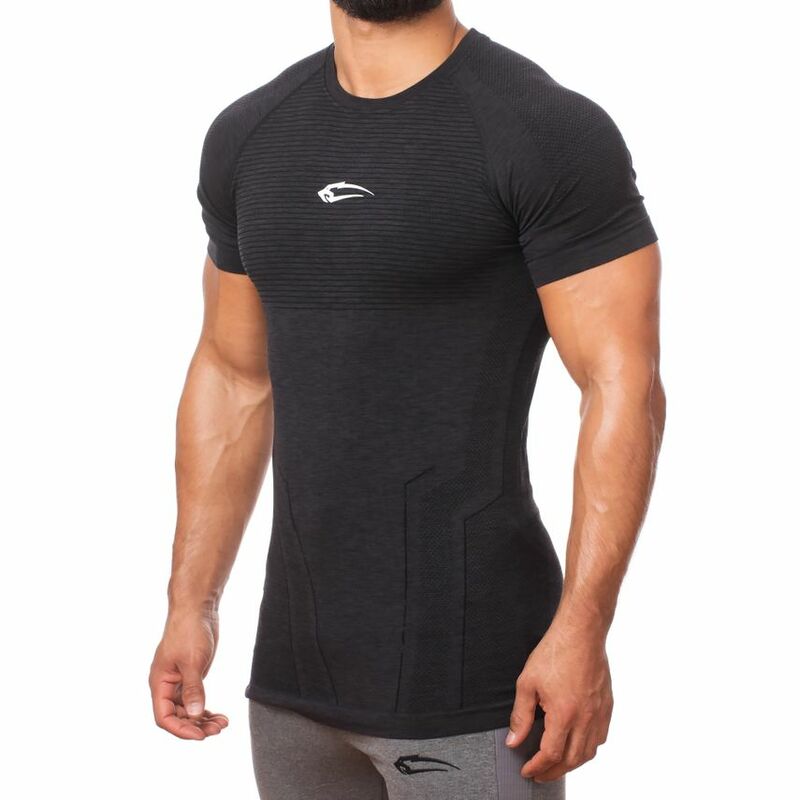 The elastic and soft material offers high wearing comfort and emphasizes your muscles. 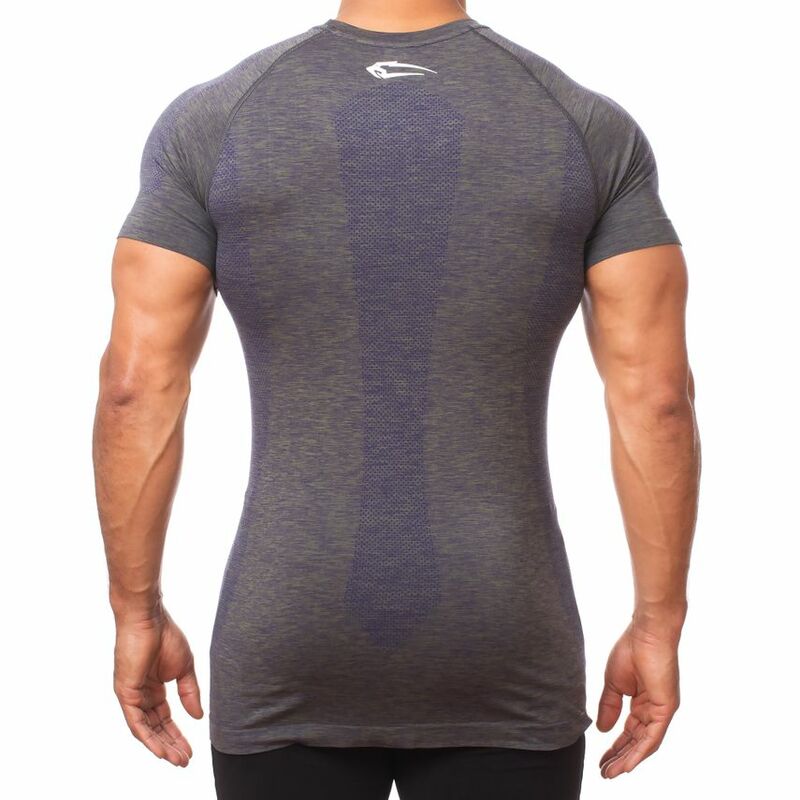 There are no more annoying pressure points due to the seamless workmanship. 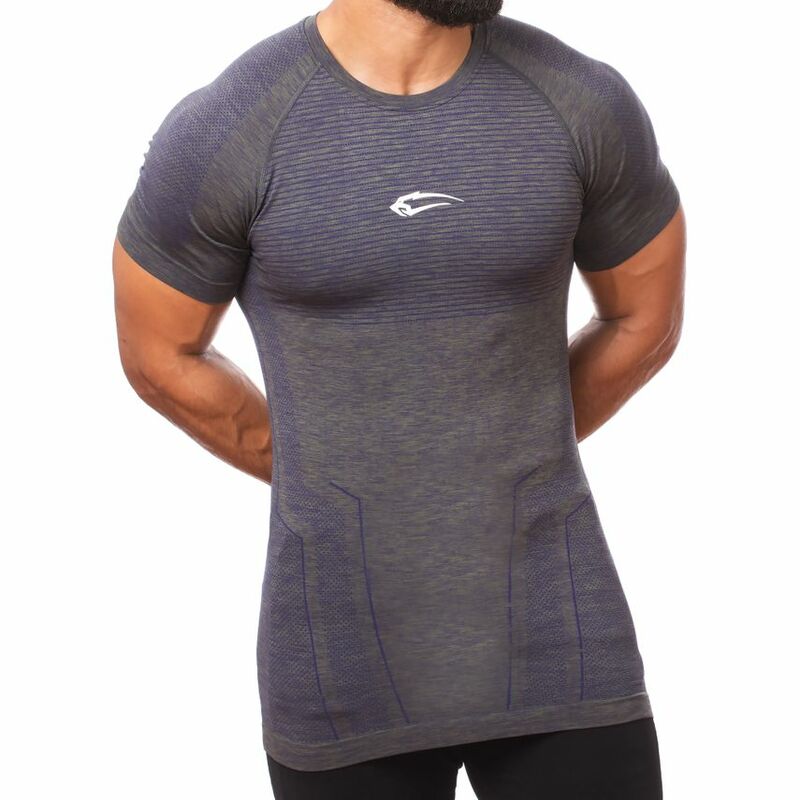 Fortress becomes your new, loyal companion and helps you to achieve your goals.